Combining Tanzania Safari and Zanzibar Beach Vacations is one of our best ‘twin center’ or ‘multi center’ holidays in Tanzania here at Tanzania Safari Supremacy. 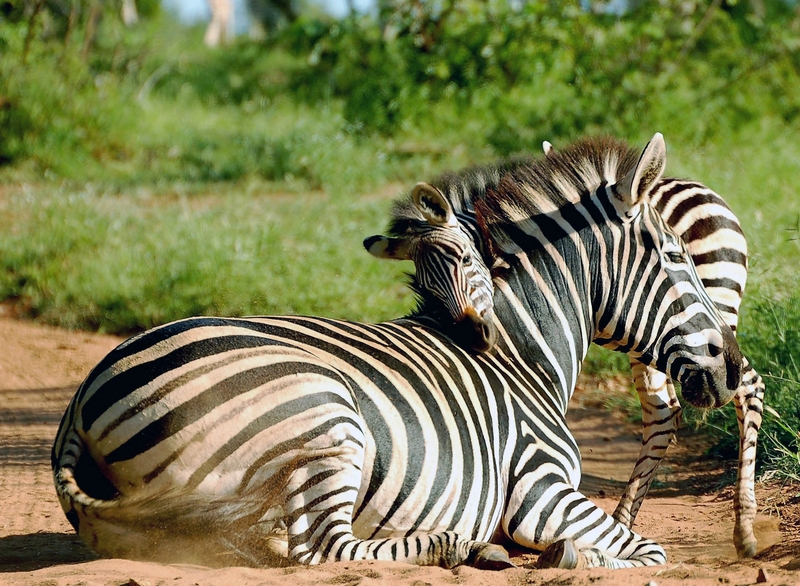 We have been offering an exciting range of combined Tanzania Safari and beach packages for a long time now, and you can count on us for seamless logistics on the ground. With offices in both Arusha (the capital of Northern Tanzania Safari), and Stonetown in Zanzibar, you can rest assured that your Tanzania and Zanzibar packages will run like a clock. Nothing is left to chance, our travel experts have an amazing attention to tail approach to make sure that your trip to Tanzania and Zanzibar is not only exciting but also affordable. 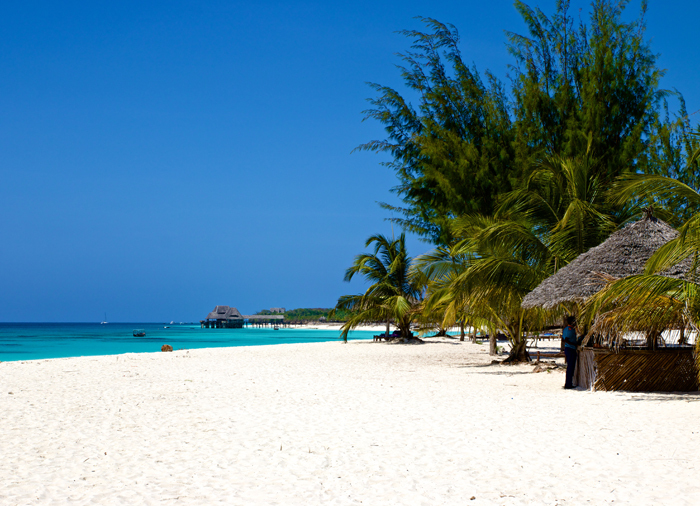 We are offering the safari and Zanzibar combined tours for small groups, couples, families as well as for honeymoon. As a matter of fact no trip compares to a honeymoon trip in Tanzania and Zanzibar. 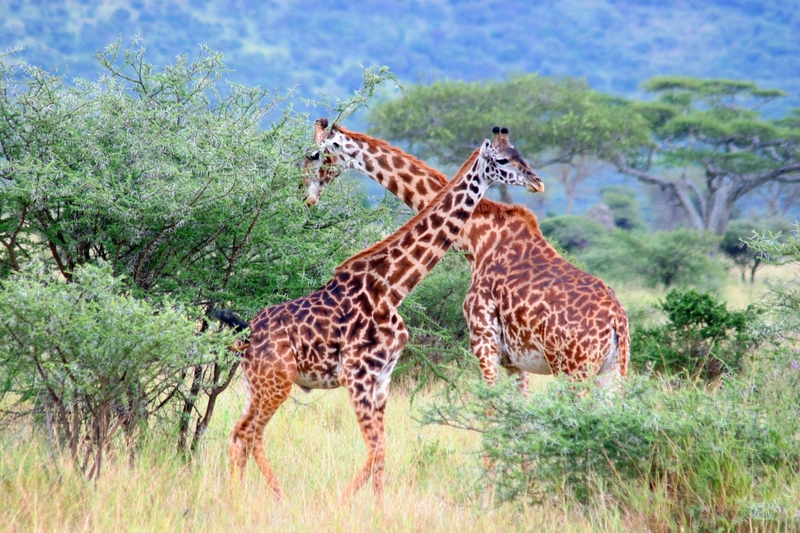 We can customize a trip for you and your travel partners for whatever length but first here below are just a few sample itineraries (that can be customized) that include a combination of both Tanzania Safari and Zanzibar.